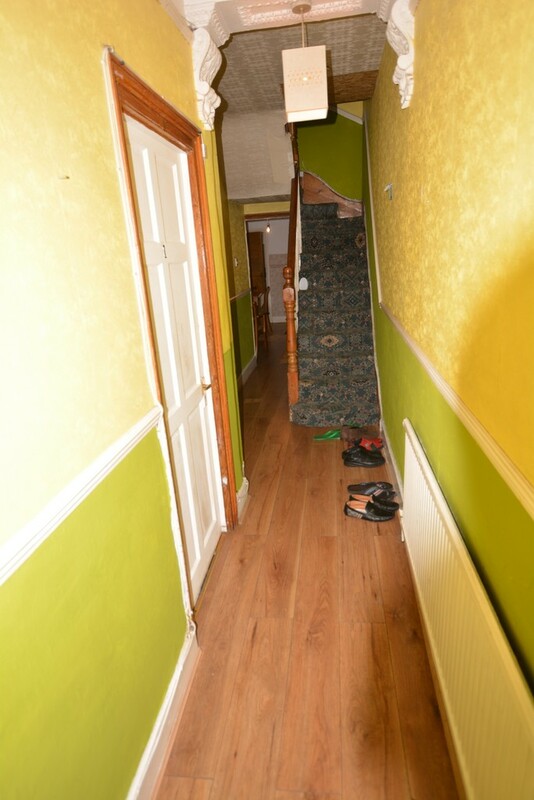 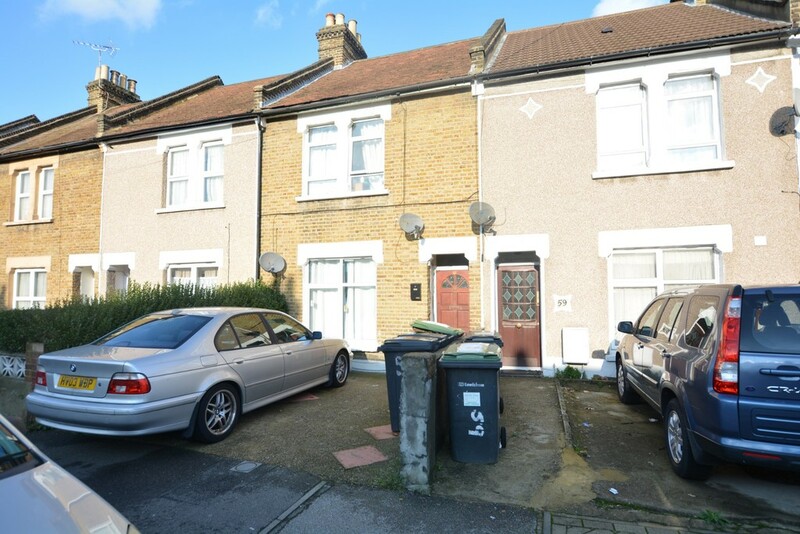 Bluefield Estate Agents presents this four bedroom terraced house for sale in the Catford area of Lewisham Borough, South East London. 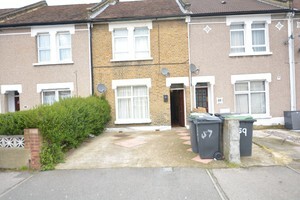 This four bedroom house is located in an area with fantastic development opportunities. 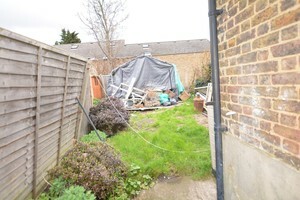 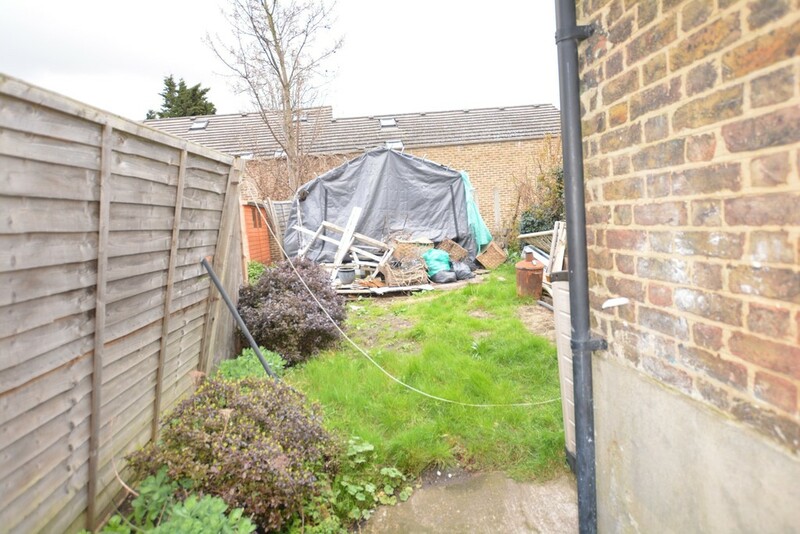 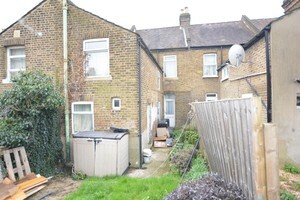 It features a master bedroom, one double size bedrooms and two single, as well as a potential for a loft extension. 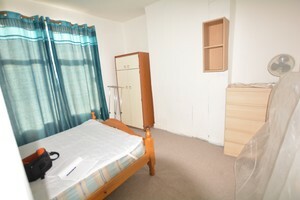 Ideal a family, investor or professional developer. 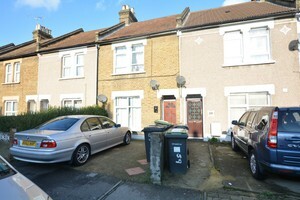 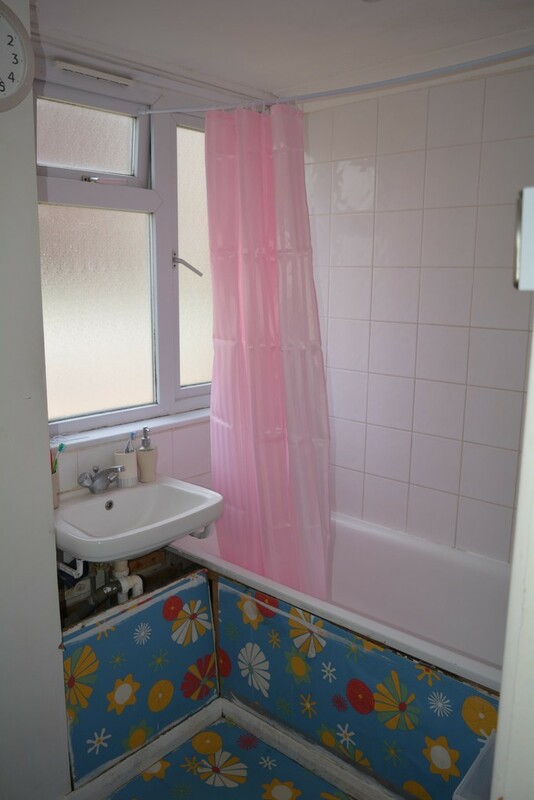 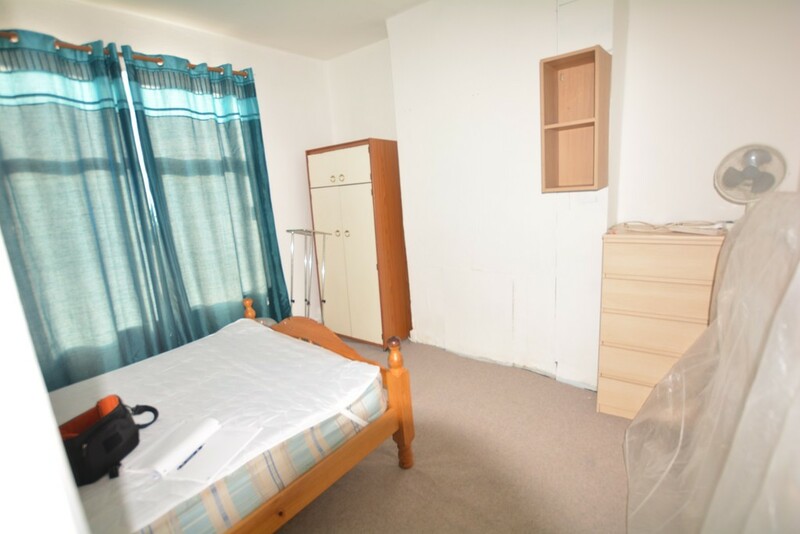 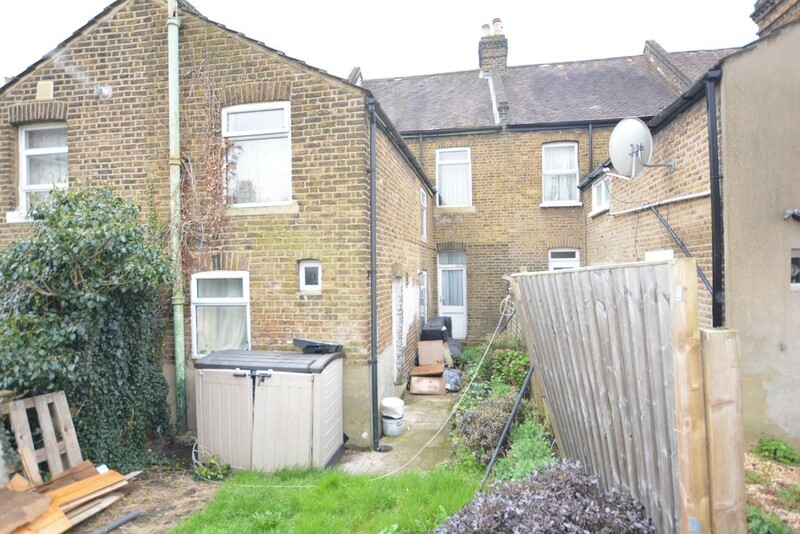 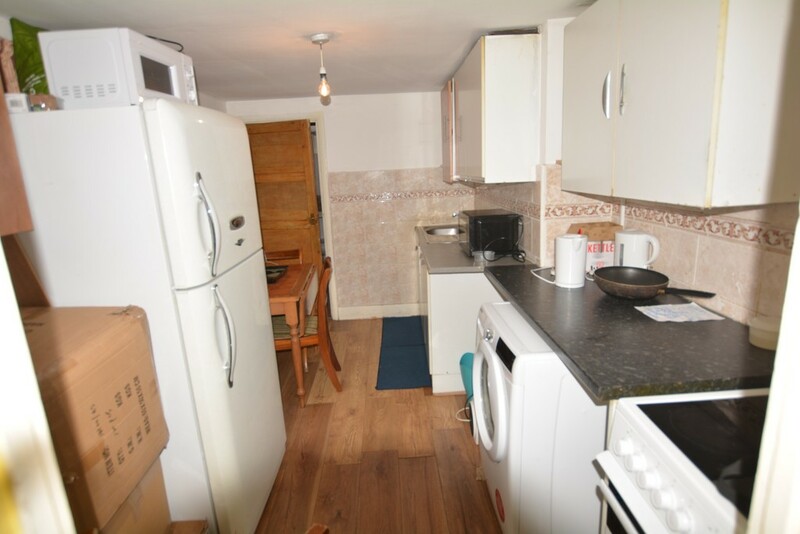 The property is situated close to Catford Centre with local shops, theatre, restaurants, schools, and all amenities. 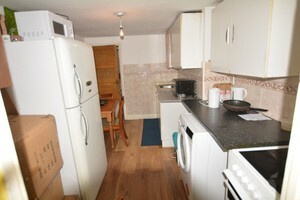 Good transport link to Canary Wharf, City and West End, 5 minutes walk to Catford Train Station and many buses.